When style meets performance. 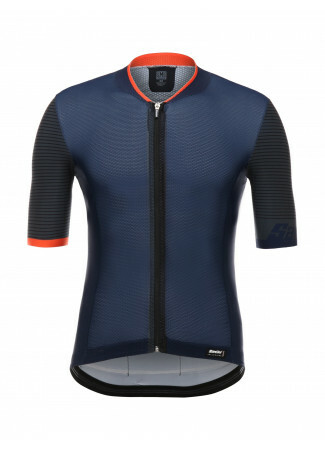 The Tono 2.0 jersey just looks fast. An extremely light and breathable jersey, perfect for all your cycling challenges. 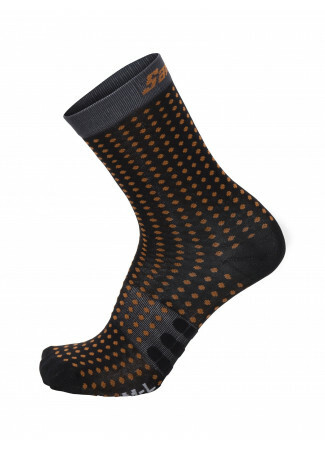 The front and back are made of Sesia micro-mesh, soft, supple and incredibly breathable. 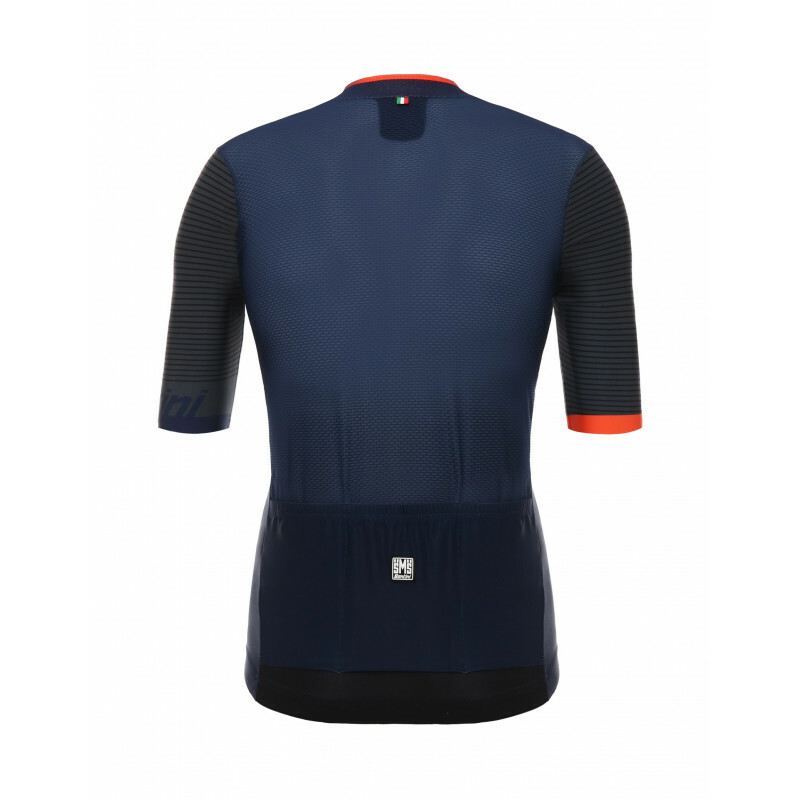 While the sleeves are raw cut in Bodyfit, which is extremely light and strong and fits like a second skin. PERFECT FIT Slim fit and raw cut sleeves in Body fit fabric. BREATHABLE AND LIGHTWEIGHT Front and back in Sesia micromesh lightweight and incredibly breathable. TRIPLE REAR POCKET Easy storage and convenient access on the bike. 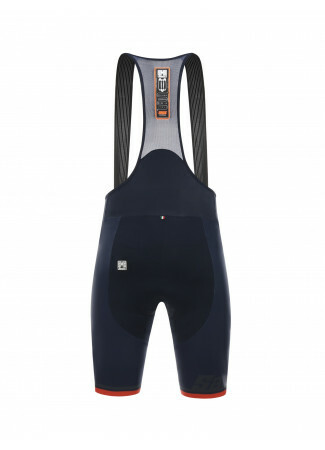 Ultra light and breathable can't wait to use it on the hottest days! Excellent jersey. Light, with great fit, nice collar and very soft to the skin. 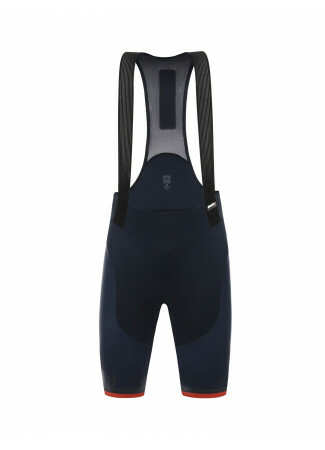 Perfect for the summer, extra light, very confortable and brethable, I can confim it's like a second skin !! Sono molto soddisfatto dell'acquisto effettuato : sia per la qualità del materiale utilizzato e sia per l'alta traspirabilità . 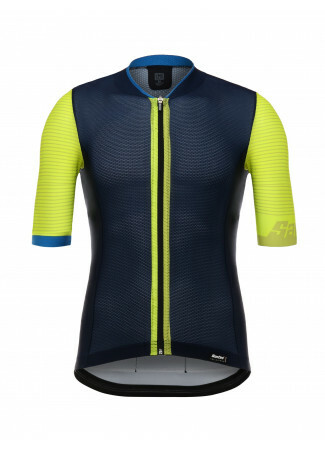 In addition tot the Tone 2.0 bib-short I purchased the Tono 2.0 s/s jersey. The fit is comfortable while sitting on the bike and very light, but not to chill. It makes a perfect set with the bib-short. This jersey is great for hot weather riding and the sleeves are comfortable and really hug your arms. Wear a summer under layer and the jersey is just right. 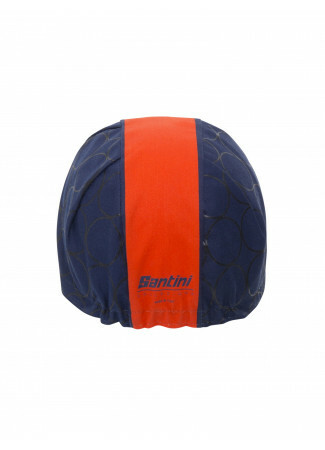 Maglia di qualità eccezzionale, Santini è una garanzia per queste cose! Leggerissima, non la si sente addosso... ideale per ogni tipo di uscita in bici, anche ad alte temperature... la vestibilità Slim per questo 'super' capo è d'obbligo. Ciao a tutti!!! Agorei o jersey. Apesar de não ter ainda feito nenhuma volta com ele acho bastante confortável e com ótimos materiais. 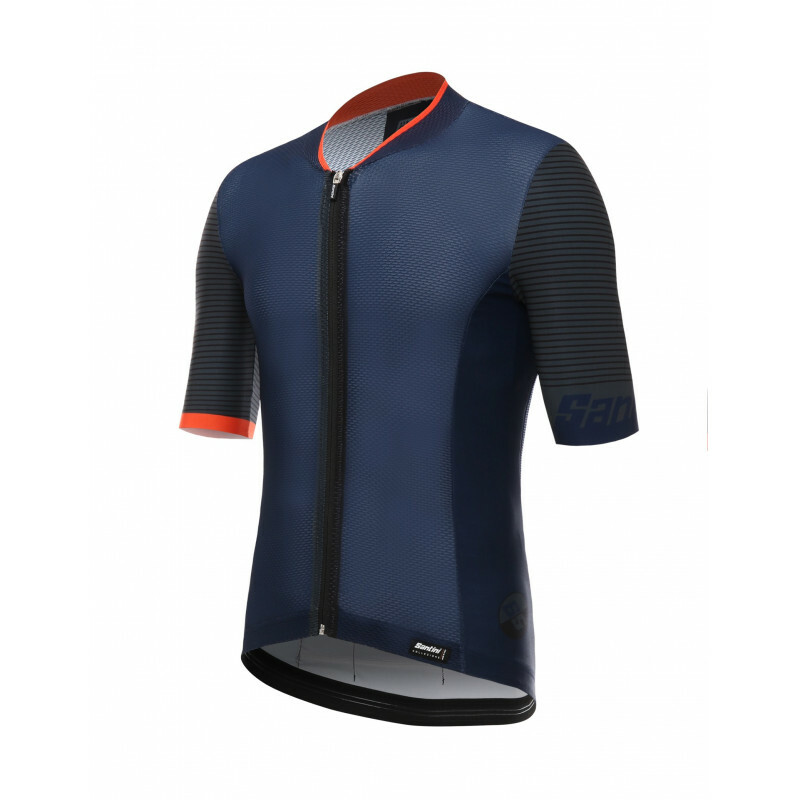 Great breathability , perfect jersey for hot days . Perfect passform och mycket bra när det är riktig varmt. Ho acquistato questa maglietta per poterla utilizzare nei giorni più caldi. Il tessuto é davvero ben fatto e traspirante. Perfect passform och komfort. Bra när det är riktig varmt. 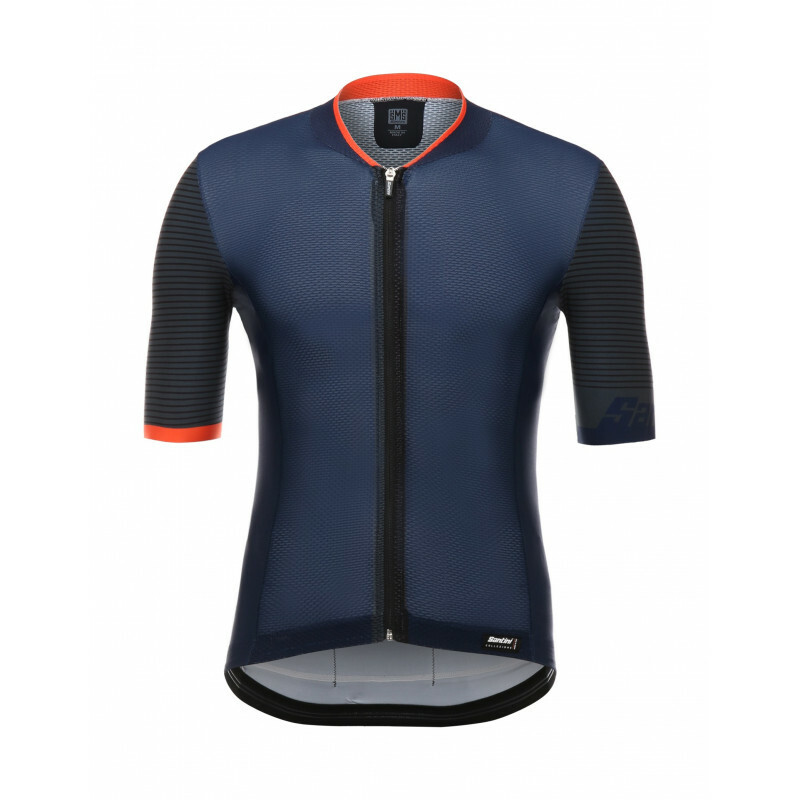 Good quality of lightweight jersey, but be careful with the sailing as the material is very stretchy. 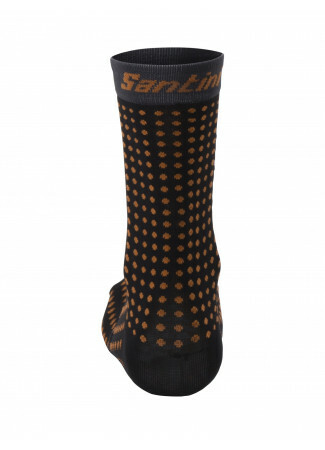 Comparing to other Santini jerseys in slim fit I will suggest to take one size down. Consegna UPS vedi commento precpedente, Cross - Maglia M/C. Diseño, transpirable, comodo y secado rapido.